16 Virtues to ace any race – #8: Consistency | JustRunLah! If I skip a few days of training and do one really hard one on Sunday, would that work? Are there any tricks for skipping rest days? In both cases, the answer is no. You can’t cheat on training and you can’t cheat on recovery. The cumulative effect of many training days (including the rest days) is what makes the difference. 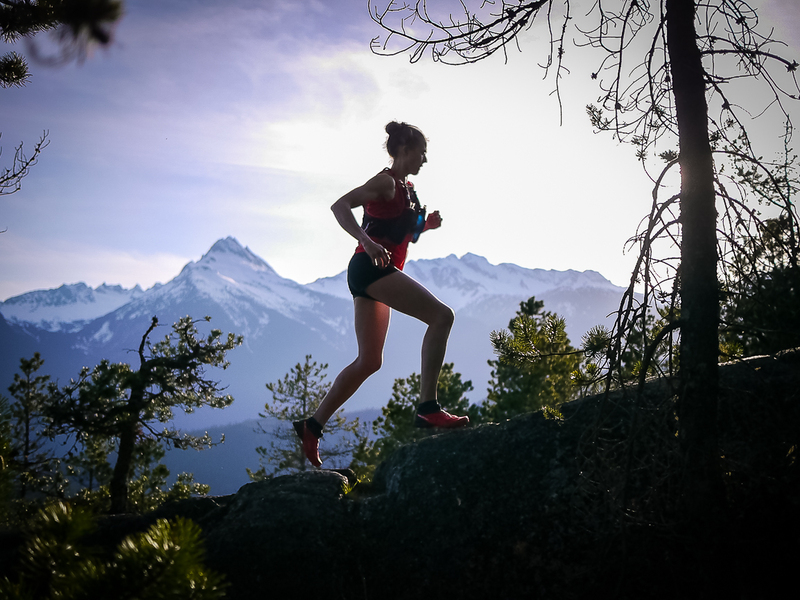 Don’t get us wrong – consistency does NOT mean hitting an impressive 30km every weekend or stubbornly running at race pace pace for every run. Consistency is committing to your training plan, more or less, and progressively seeing improvement. Your body ‘detrains’ with 48 to 72 hours of inactivity, and you’d need to work even harder to pick it back up again. So can you skip a training run? Yes, take a break whenever your body tells you to but be consistent with your general training schedule. c) Rest days which can include extremely easy runs or cross-training such as swimming, cycling, etc. Beginners might find all these overwhelming – and I did. Honestly, for those who are first-timers and just want to finish strong, all you need to do is increase your weekly mileage by just 10% per week. Schedule at least 3 to 4 runs in a week and sandwich your harder training runs with rest days. Be consistent with that and you’d witness yourself smiling at the finishing line. Are there tricks for skipping rest days? Especially when you have experienced the ‘runner’s high,’ you just want to hit the tracks day after day. That keeps your legs fatigue and you’d eventually create excuses for yourself to not run. Rather than push yourself too hard, understand that running is also a sport for learning how to take care of yourself better. For the jittery few, rest days can also be incorporated with Yoga sessions or swim sessions that would take the weight off your feet. You might also focus on good nutritional practices to accelerate your recovery and we also have some recovery tips for you here. Just like how you can’t cheat your way through a marathon, you can’t be hasty or scrimpy with your training either. Consistency – like patience, is a difficult virtue to master but ever important in mastering a race. See Virtue #1: Try | Virtue #2: Discipline | Virtue #3: Effort | Virtue #4: Focus | Virtue #5: Pride | Virtue #6: Strength | Virtue #7 Challenge.